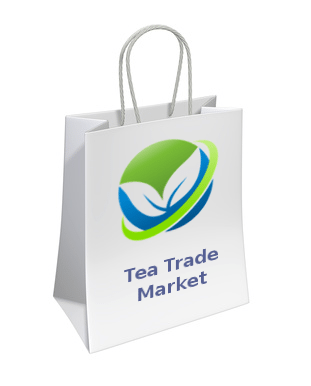 Am going through some of the old (recent) blog posts on Tea Trade and saw this, did your cat ever come home? This is really nice, what great photos and what a great gathering of tea illiterati! We don’t see enough pictures of you so I consider this a rare treat. Someday I’ll go to the expo, it always looks like a great time. @thelastdodo I keep noticing that your avatar is broken. Have you tried upload a new one here? If you need help figuring out how, just let me know! Unfortunately, I’m probably too pragmatic to really understand this. Kind of makes me wonder what my younger self would have thought back when I was less pragmatic and much more philosophical. @liberteas I did get your message that you sent me last week, but I’ve been pretty busy. I’ve keep putting it off because I want to give you thoughtful reply. I do have some ideas about how we can handle it, but I wanted to let you know that I haven’t forgotten about you! Did some repairs on the Hitchhiker’s Guide to Tea this morning. They were overdue. 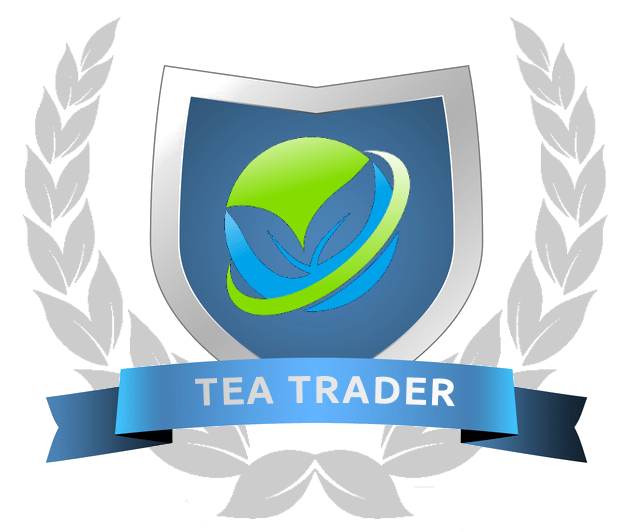 I still need to get the sign up stuff sorted out, but Tea Trade users can login with their Tea Trade account. As an update to everyone, the issue with the broken avatars is now fixed. You should have no problem uploading or changing your avatar.